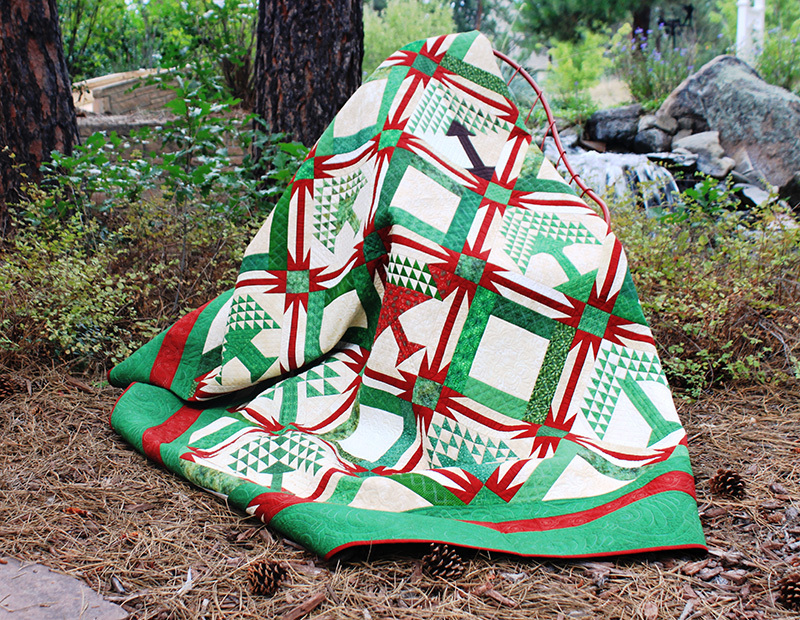 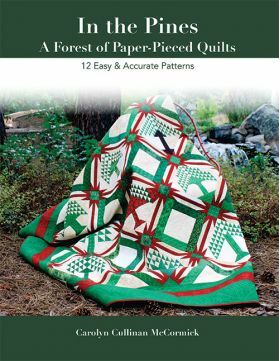 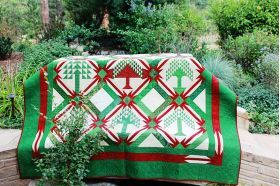 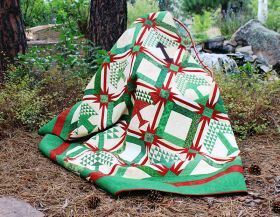 Pine tree blocks have been loved by generations of quilters, but those little triangles can be intimidating. 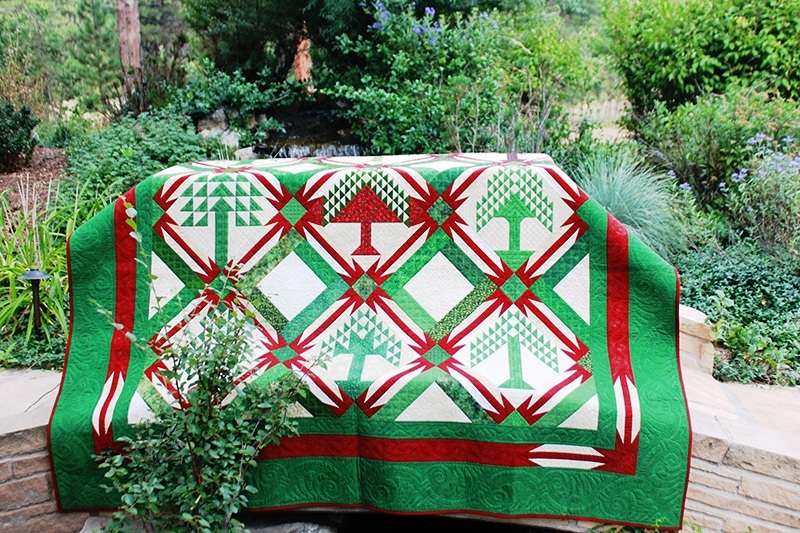 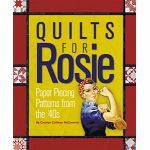 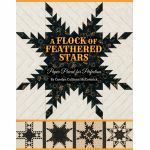 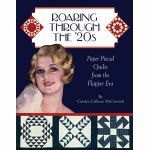 Carolyn has taken 12 classic tree patterns and turned them to easy paper pieced blocks. 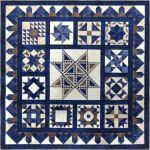 Each pattern has the potential to make a striking quilt in its own right. 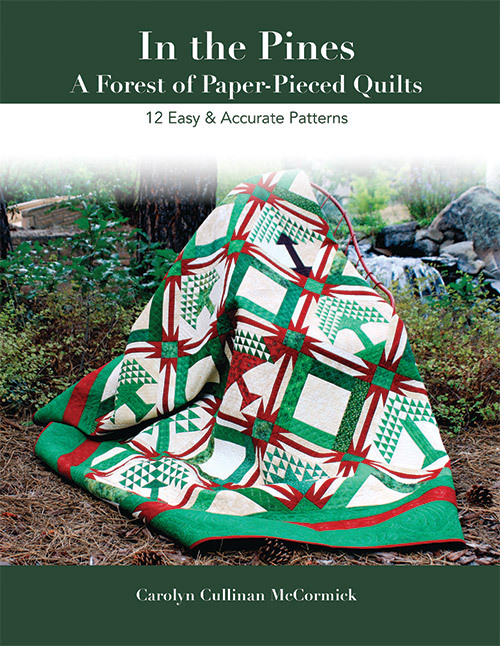 Combine them all into a sampler, and the wow factor multiplies.